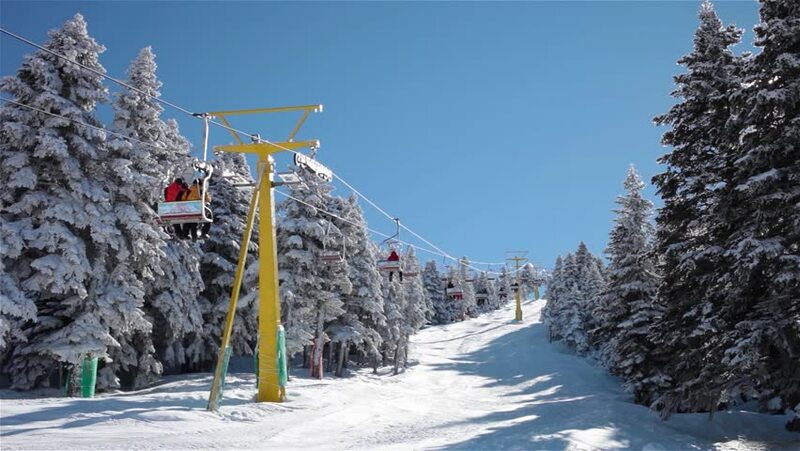 Ski lift moves up to the snowy mountain at the snowy day.Beautiful nature and landscape. hd00:20Ski lift.Skiers going up to the mountain by ski lift. Beautiful sunny day in the snowy mountain. hd00:20Skiers going up to the mountain by ski lift.Beautiful sunny day in the snowy pinery. hd00:07A snowboarder crosses down the Whistler mountainside. 4k00:17Sunny day in forest covered in snow. Beautiful winter in Europe. 4k00:12Colorado, USA-November 26, 2017. POV point of view - Alpine skiing at the beginning of the ski season.